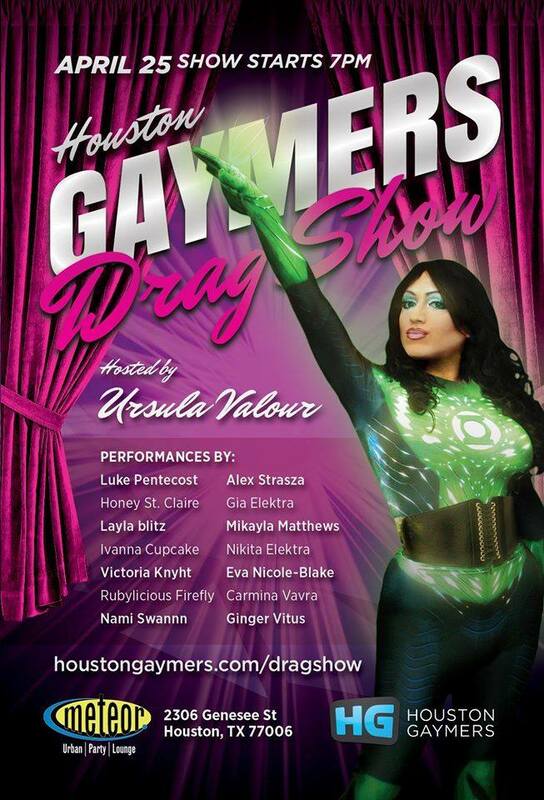 The Houston Gaymers is non-profit organization that provides a safe place for GLBT and any others interested to gather to play, discuss and share video games and game culture. They have regular meet-ups and gatherings as well as a strong social media presence. Check them out and become a part of the largest gamer community in Texas.